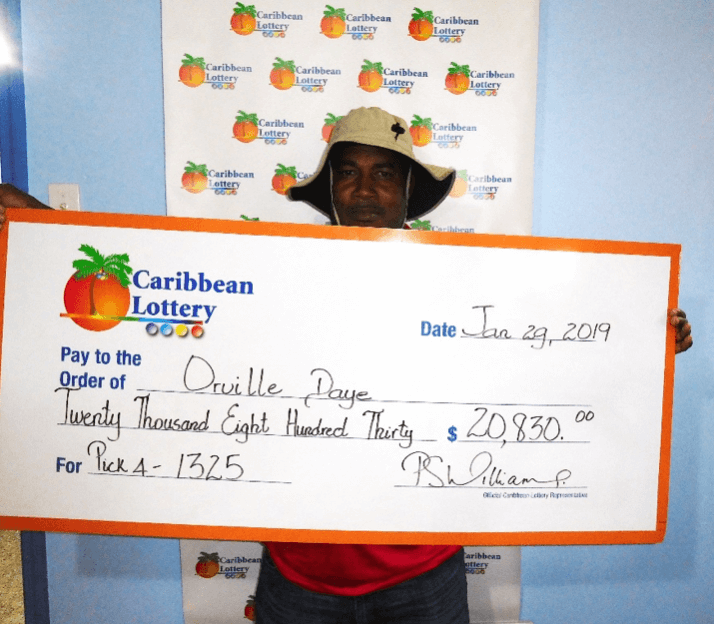 Phillipsburg, St. Maarten – January 30, 2019: Caribbean Lottery is pleased to announce their recent high tier Pick 4 winner, Orville Daye, who won $20,830. 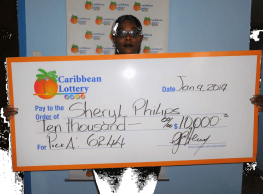 Daye is no stranger to Caribbean Lottery games. 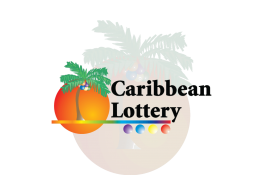 From Pick 4, Lucky Pick, Caribbean Lotto to Instant Scratch, he has played them all. 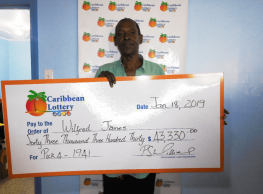 His all-time favourite, however, is Pick 4.